It was something passionately discussed at Well+Good’s second Talks event, our monthly IRL chat series. 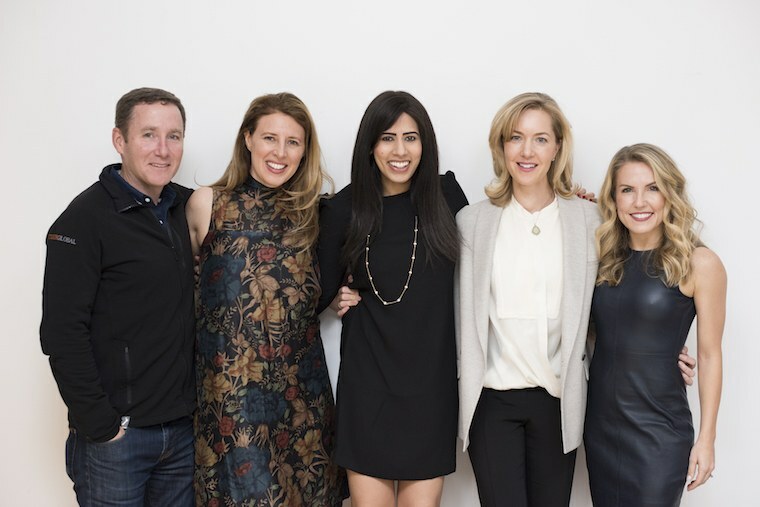 Moderated by Well+Good co-founder Alexia Brue and joined by panelists Peloton co-founder and CEO John Foley, AKT founder and CEO Anna Kaiser, and Aarti Kapoor (AKA the wellness maven of Wall Street) everyone had a lot to say. Bombs were dropped—did you know Foley tried to buy SoulCycle?—and insider predictions were publicized. Intrigued? Watch the Facebook Live video below or keep reading to find out what went down. How are digital platforms affecting the future of fitness? Scroll down to find out. Kaiser is seeing her streaming dance cardio-and-sculpting workouts with AKT being used as a supplement to going to in-studio classes. 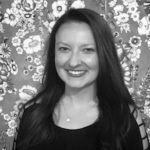 “I have a client in Canada who comes to New York for in-class workouts once a month to remember why she got hooked initially. But the rest of the time, she’s doing the same workout she loves at home in Canada,” she said. As far as what the future holds for digital fitness, both Kapoor and Kaiser see customized workouts as a growing trend. “There are a lot of talented personal trainers who have emerged because there are more people in the industry,” Kapoor said, pointing to the popularity of virtual instructors. AKT and Peloton both offer short workouts online so users can piece them together to form a workout that works best for them—in terms of time and intensity, illustrating another way customization is taking shape. One thing is certain: Digital fitness continues to boom. It’s a conversation that’s only going to keep getting more interesting. Special thanks to our partners Peloton, Ballet Beautiful, AKT, SPIbelt, Primal Kitchen, and Xtend Barre who gave amazing goodies for the gift bags. If you do want to make friends at your next IRL workout, here’s how. Finding a date at the gym, on the other hand? That’s not so easy.